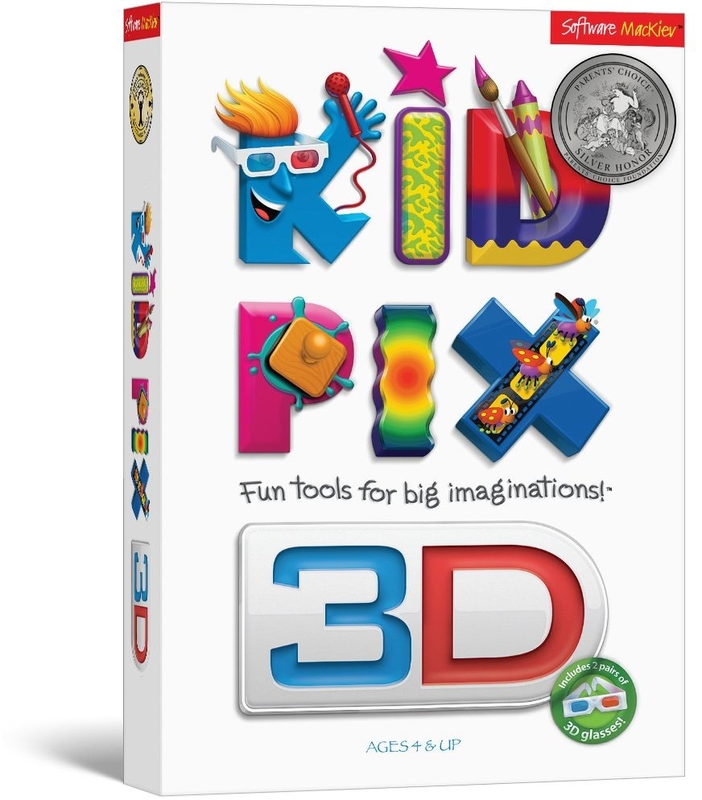 FREE TechnoKids KID PIX 3D Activity Book with the purchase of 25 or more KID PIX 3D licenses. 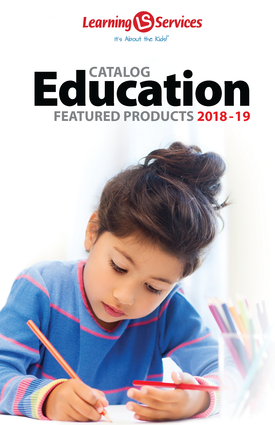 The biggest leap forward for the #1 kids drawing and painting creativity software in a decade. KID PIX 3D is now available for both Windows 8 and Mac OS X Yosemite. Set the scene with dozens of gorgeous new multi-layered 3D backgrounds! Richly rendered fully 3D animated characters and objects, each with its own unique story to tell. Generate true 3D movies for viewing with 3D glasses. Two pairs come in each box! You can also export in 3D for iPad, iPod Touch and iPhone. 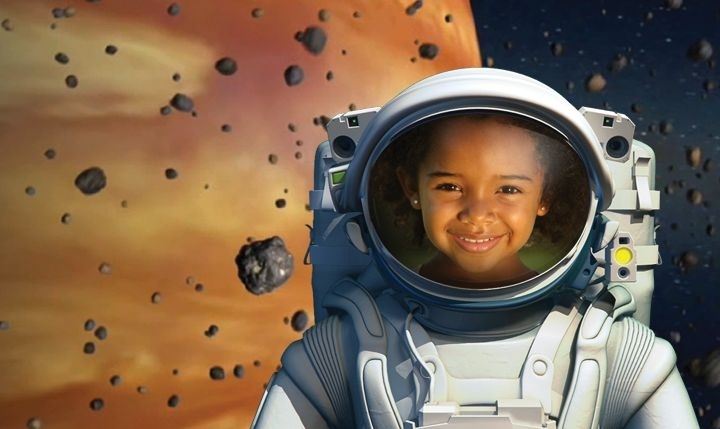 Easy to use drag-and-drop path animation tools let your 3D characters, walk, hop or fly around the screen. Now you can make stop-action "flipbook" films by adding slides directly to your slide show - without leaving the Paint Zone! Create pictures with paint that is so realistic you'd think you could touch it! Video backgrounds provide a touch of Hollywood movie-making magic to your production, whether it's a short clip or a feature length film. 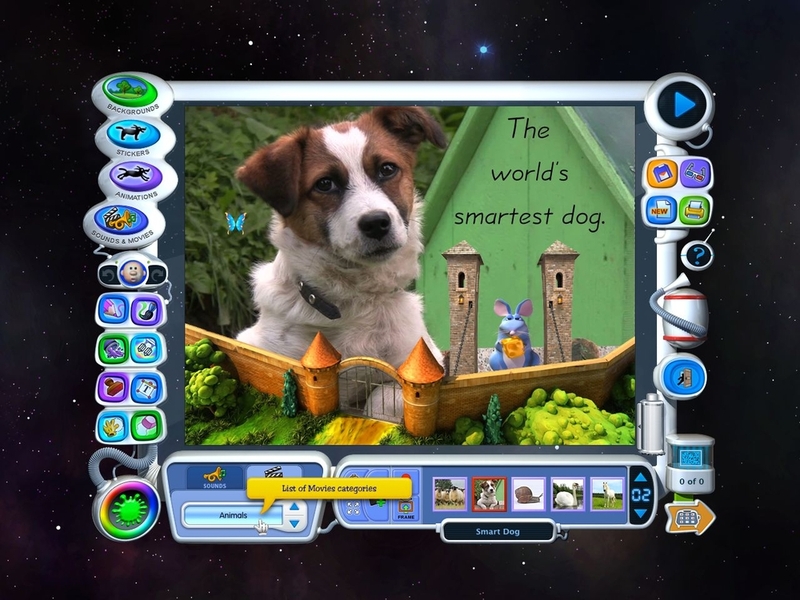 Designed for children from ages 4 to 12, older kids, parents and grandparents will all find the new KID PIX an extraordinary tool for creating stories for one another. Includes 2 pairs of 3D glasses and one DVD-disc.